What makes the Rochers-de-Naye site so attractive is that it satisfies lovers of flora and fauna, gastronomy and those seeking new experiences. “Let the adventure begin!” Embarking at Montreux, passengers of the famous cog railway, travel in one hour from the palm trees of the Riviera to the 800 plants of a botanical garden, perched at 2054 metres. This is the starting point of numerous hiking trails (Via Ferrata). 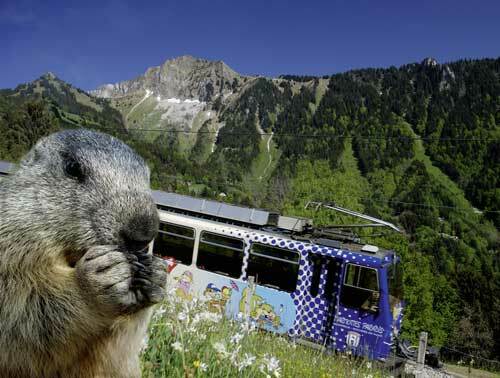 Besides the fantastic panorama over the Alps, the Belvédère restaurant also offers a unique insight into the paradise of the marmots that originate from Europe, Asia and North America. For those who would like to join these friendly mountain animals during their hibernation, authentic comfortable yurts have been designed to enable you to experience a truly Mongolian adventure. 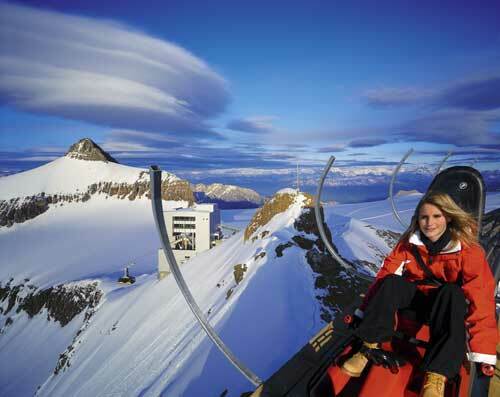 Glide along during the ride in the panoramic cable car that takes you up to 3’000 m into the fascinating glacier world. A breathtaking view onto the most beautiful alpine peaks (Jungfrau, Matterhorn, Mont Blanc) awaits you. This year-round destination offers many activities: View Point, dog sled ride, glacier tour with the Snow Bus, Alpine Coaster (the world’s highest bobsleigh track), hiking trails and fixed rope route in summer. In the winter you can enjoy the ski slopes and Snow Park (October – May). The restaurant Botta, designed by the well-known architect Mario Botta, offers several fine delicacies. 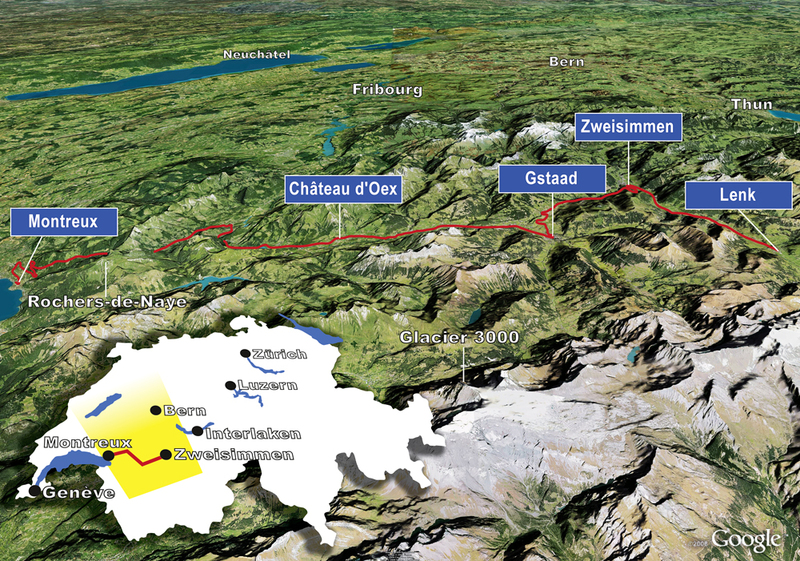 Glacier 3000 is located in the southwestern part of Switzerland and connects the three cantons Bern, Wallis and Waadt. 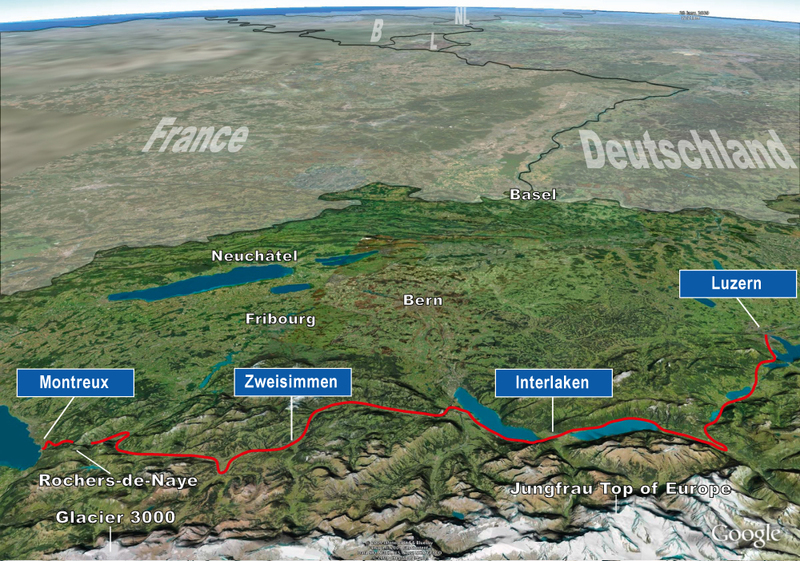 The area is easily accessible from the Lake of Thun, Lake Geneva and Gruyères regions.